The tentacles weren't blocking the canopy, leaving them free to open it and escape that way, had T-Bone agreed to do so. That's only in one shot, in another the canopy is covered in tentacles. 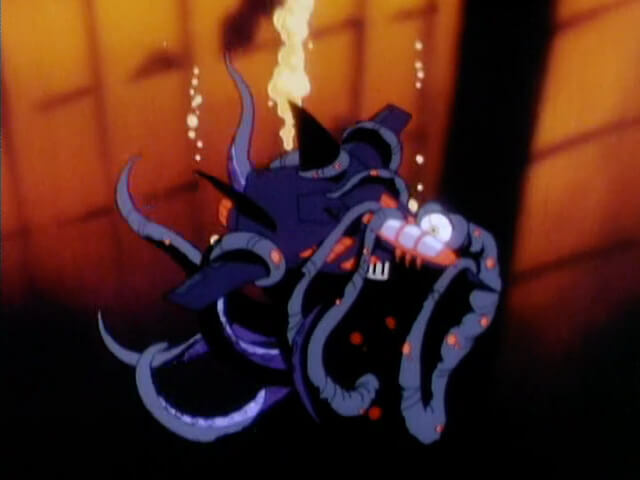 Then it's possible Razor thought the canopy opening would force the tentacles to move. 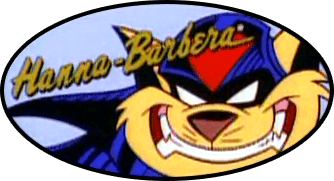 After all, it launched the sabertoothed tiger through the air in The Pastmaster Always Rings Twice. Possibly, but with the canopy bent it wouldn't be aligned with the track and wouldn't open properly. Eh, let's just agree that what Razor meant by ejecting was that they needed to get out of the sinking jet ASAP. Kooshmeister wrote: Eh, let's just agree that what Razor meant by ejecting was that they needed to get out of the sinking jet ASAP.